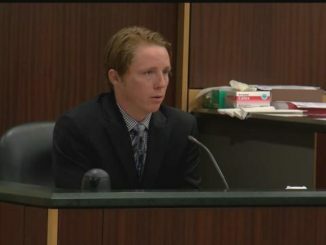 The murder of Cape Coral man, James Marshall, has turned into a family spectacle as the trial began Monday. 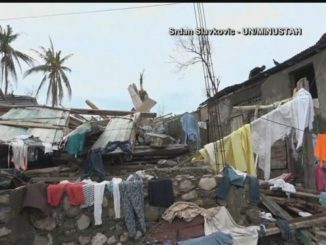 Why is Trump pulling ads in Florida? 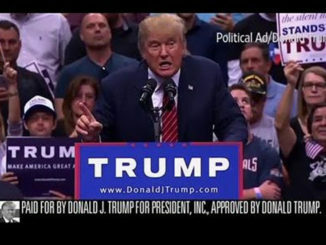 With just weeks to go before election day, Donald Trump’s campaign mysteriously pulls ads in crucial swing states — one of them Florida. 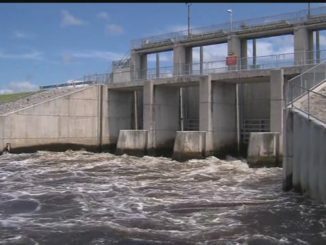 The U.S. Army Corps of Engineers have reduced water releases from Lake Okeechobee to both the Caloosahatchee and St. Lucie Rivers. 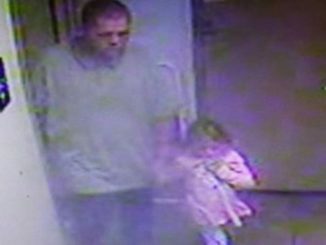 The Tennessee Bureau of Investigation confirms that the missing four-year-old, Rebecca Lewis, has been found safe in Memphis. 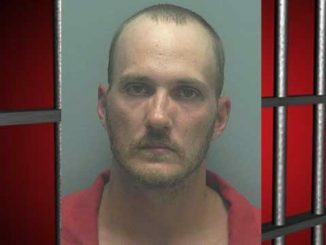 What started off as being stopped for a broken tail light led to gun and drug charges for a Cape Coral man. An AMBER Alert has been enacted through most of the southeast, including Florida, Georgia, Tennessee and Kentucky, for missing 4-year-old Rebecca Lewis. 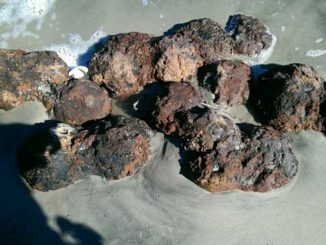 A bomb squad is at a South Carolina beach after Hurricane Matthew apparently unearthed old Civil War cannonballs from the sand. 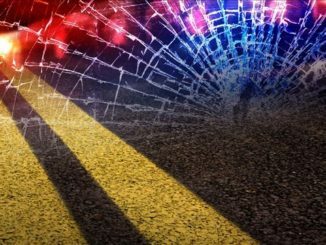 One of the eight people hospitalized after Saturday night’s three-car crash in Port Charlotte died Monday. 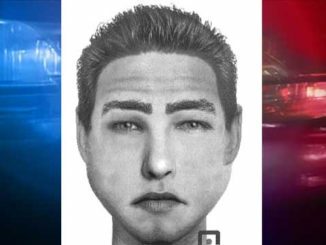 A child abductor is on the loose after trying to lure a girl to get in his car.